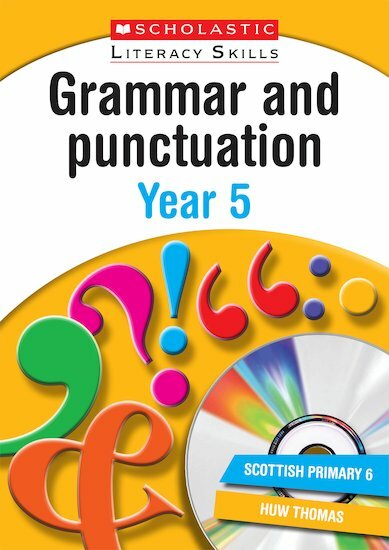 This grammar and punctuation teaching book includes verbs and pronouns, clauses, prepositions, long and short sentences, reported speech and much more. Huw Thomas is headteacher of a Sheffield primary school. He is the series editor of Scholastic Literacy Centres and Writing Guides. 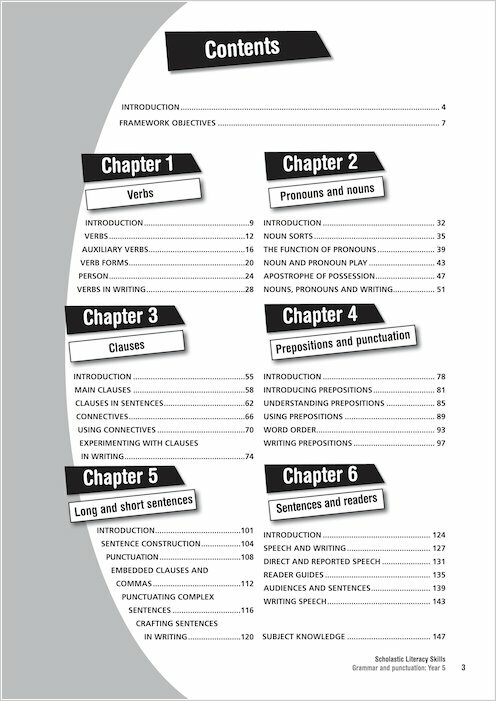 His previous publications include Writing Guides: Scary Stories 7-9 and Pocket Guides: Understanding Texts.